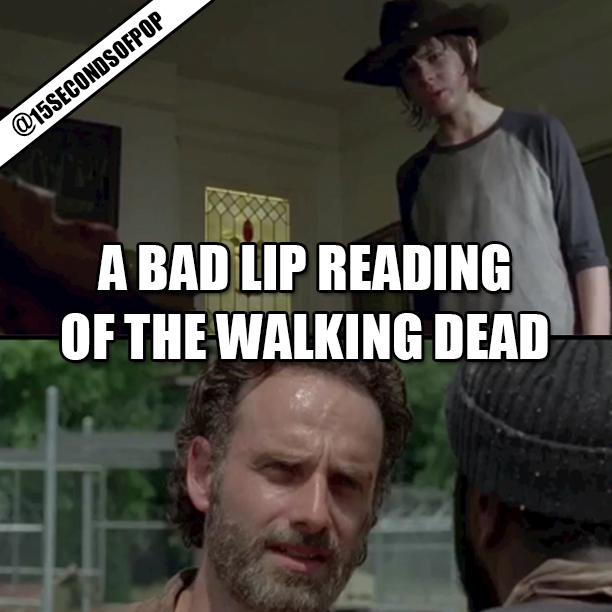 The people at “Bad Lip Reading” just released a new video, and it’s for the “The Walking Dead” fourth season! The video is like five minutes of hilarious lip reading during your favorite scenes from the show, BUT nothing beats Carl Grimes’ hot NEW single “Carl Poppa”. Check out the FULL video below.